The BENDIGO Market will be on occasionally through out the year, subscribe to receive FREE email reminder. It will be held at the Kangaroo Flat YMCA which is in Browning St. It will be open from 10am-4pm. If you are interested in getting your own stall contact our office as soon as possible. Other wise tell your friends and family! The Berwick Computer Market is held occasionally throughout the year. It is held at the Berwick leisure centre located at 79 Manuka Road, Berwick. This is the most convenient location for people in the south eastern suburbs. Entry is off Main Street. This market is open from 10am-4pm entry cost is $3 per person, while kids under 10 are free. To be updated regularly about when this Computer market is taking place, sign up via email or text for FREE. The Box Hill Computer Market is on the 4th Sunday of each month occasionally through out the year. SCROLL DOWN FOR DATES. It is held at the Box Hill town hall which is at 1022 Whitehorse road, Box Hill. This market is located within 5 minutes of Box Hill train station. There are ample bus stops within walking distance. There is also plenty of onsite parking, as well as in surrounding streets, just be sure to check signage before parking. Box Hill also has onsite catering located downstairs. There is no ATM onsite. 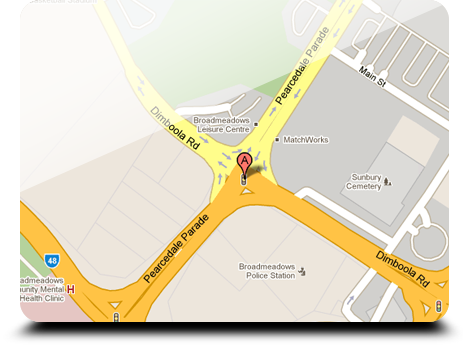 The nearest banks are at Box Hill Central Shopping Centre. This market is open from 10am-4pm entry cost is $3 per person, while kids under 10 are free. The next market will be late 2018. Due to a City Of Whitehorse Policy we can only hold 4 markets per year. To be updated regularly about when this Computer market is taking place, sign up via email or text for FREE. The Braybrook Computer market replaces the North Melbourne computer swap meet and Showgrounds Computer Markets. At this stage we don't have any current bookings. Stay tuned for new venue servicing the west. 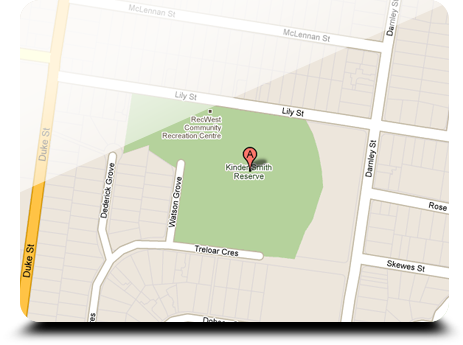 It is held at the YMCA Recwest,39 Lily St, Braybrook. It is located at the Kinder Smith Reserve on Lily Street. Access is via Duke st which is of the Western Hwy (Ballarat RD), look out for the Bristol Paint Centre. There is no ATM onsite. The closest is near the corner of Duke st and the Hwy. There is ample free onsite parking while there is limited street parking as-well. This market is open from 10am-4pm entry cost is $3 per person, while kids under 10 are free. To be updated regularly about when this Computer market is taking place, sign up via email or text for FREE. The Broadmeadows Computer market is held on the 2nd Sunday of the month. SCROLL DOWN FOR DATES.It is located at the Broadmeadows Leisure Centre, which is on the Corner of Dimboola and Pearcedale Rds, Broadmeadows. 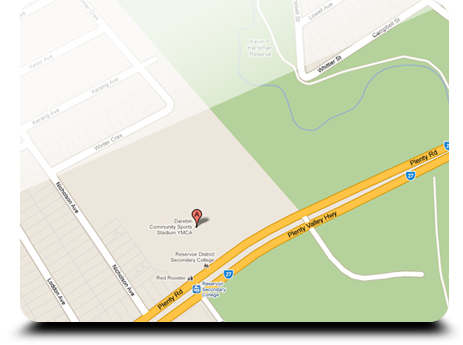 This venue features onsite catering, whilst the nearest ATM is at the Broadmeadows Shopping Town, a 2 minute walk away. This venue has limited onsite parking, but is a 5 minute walk from the Broadmeadows Train and Bus station. This market is open from 10am-4pm entry cost is $3 per person, while kids under 10 are free. The next being SUNDAY 11th DECEMBER 2016. THE DATES FOR 2016 ARE: SUNDAY 11th DECEMBER, To be updated regularly about when this Computer market is taking place, sign up via email or text for FREE. The Bundoora Computer Market is held on the 1st Saturday and from March 2018 will also be on the 3rd Sunday of each month. SCROLL DOWN FOR DATES. It is located at the Bundoora Netball and Sports Centre (BNASC) which is on the RMIT University West Campus. The west campus is located on the corner of Plenty road and McKimmies Road. Entry is via 344 McKimmies Road Bundoora. Public transport to the Computer Market is via tram 86, as well as various bus stops surrounding the university. There is ample FREE onsite parking both at the front and rear of the facility. There is onsite catering, there is also an ATM located in the library open from 11am. This market is open from 10am-4pm entry cost is $3 per person, while kids under 10 are free. The next Market is Sunday 15th April 2018. DATES FOR 2018: Sunday 15th April 2018 To be updated regularly about when this Computer market is taking place, sign up via email or text for FREE. The Collingwood Computer Market is transferring to the Broadmeadows Leisure Centre on the 2nd SUNDAY of each month. To be updated regularly about when this Computer market is taking place, sign up via email. We currently have no bookings for Doncaster. The nearest market will be Box Hill which is on the 4th Sunday of the month. The Doncaster Computer Market is held at Manningham Function Centre, which is at 699 Doncaster Road, Doncaster. There is ample FREE onsite parking. Doncaster is undergoing some renovations at the front of the venue, so please look for signage as to access to the centre. This venue has onsite catering, as well as an ATM directly opposite. This market is open from 10am-4pm entry cost is $3 per person, while kids under 10 are free. To be updated regularly about when this Computer market is taking place, sign up via email or text for FREE. The Essendon Computer Market is on the 1st Sunday of each month. SCROLL DOWN FOR DATES. 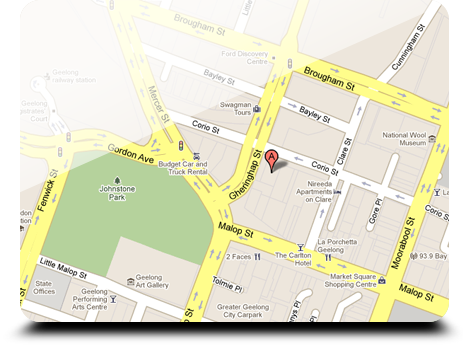 It is held at the Essendon Ukrainian House which is at 3-11 Russell St, Essendon. This market is located directly opposite the Essendon train station. There are several bus stops right out the front. The bus routes that stop here include the: 903 from Altona, 510 from Ivanhoe, and the 476,477,483 501 all from Moonee Ponds. There is also plenty of parking opposite at the train station. As well there is parking in surrounding streets, just be sure to check signage before parking. There is no ATM onsite but there is several with in walking distance. This market is open from 10am-4pm entry cost is $3 per person, while kids under 10 are free. *The next Market for 2018 has not yet been confirmed. To be updated regularly about when this Computer market is taking place, sign up via email or text for FREE. The latest addition to the Computer Market Family has started the next being SUNDAY 22nd April 2018. Its held at Austar Reception Centre, 195 Mahoneys Rd, Forest Hill. 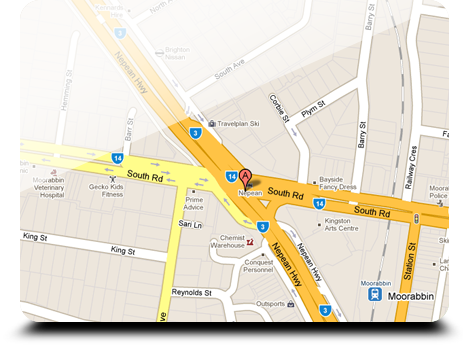 (11 min Drive from Box Hill) The venue is 900 metres from Forest Hill Chase Shopping centre. Bus route numbers 735, 736, and 765 go right past the front door and Tram number 75 is just a short walk of 980 meters from Burwood Highway. There is ample parking onsite with more than 100 car spaces available. There is no ATM at the venue but the banks are just down the road at Forest Hill Chase Shopping Centre. The Geelong Computer Market is temporarily postponed due to the venue being demolished. Stay tuned for any updates. Please call our office for details. This market is open from 9am-4pm, and entry is $2.50 while kids under 10 are free. To be updated regularly about when this Computer market is taking place, sign up via email or text for FREE. The Werribee Computer market is held once a month. SCROLL DOWN FOR DATES. 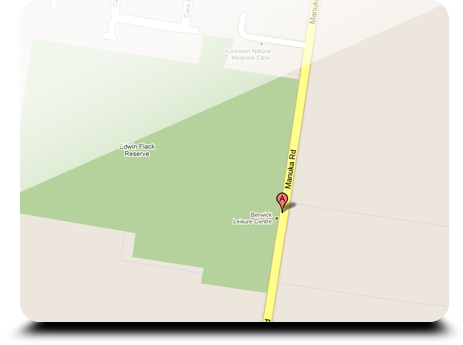 It will be held at the Italian Sports Club, which is at 601 Heaths Rd Werribee. This market has ample free parking; there is an ATM onsite. There is onsite catering.This market is open from 10am-4pm entry cost is $3 per person, while kids under 10 are free. THE NEXT MARKET will be SATURDAY 17th March 2018. The dates for 2018 are: SATURDAY 17th March 2018, To be updated regularly about when this Computer market is taking place, sign up via email or text for FREE. 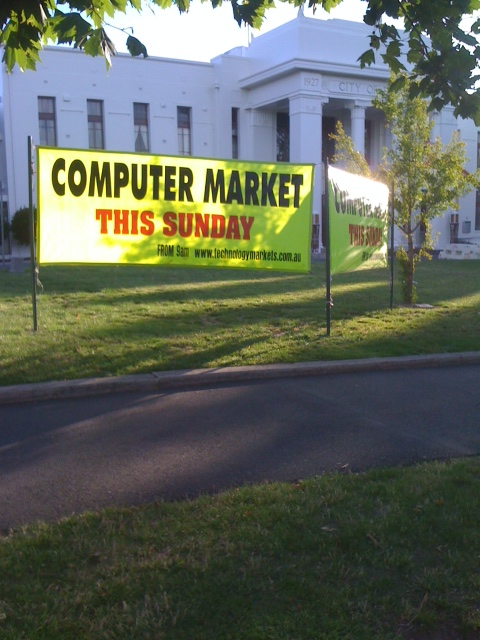 The Keysborough Computer Market is on the 2nd Sunday of each month. SCROLL DOWN FOR DATES. It is held at Springers Leisure Centre, which at 400 Cheltenham rd in Keysborough. This market is located within 5 minutes of the Dandenong train station. There are bus stops within walking distance. There is also plenty of onsite parking. Springers also has onsite catering located in the foyer. There is no ATM onsite. 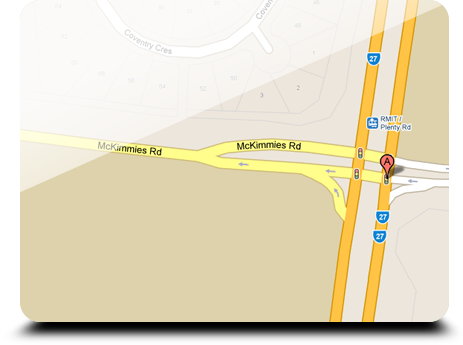 The nearest banks are at Parkmore Shopping Centre, 2min drive away or at the 7-11 across the road. This market is open from 10am-4pm entry cost is $3 per person, while kids under 10 are free. The next being SUNDAY 11th March 2018. The dates for 2018 are: Sunday 11th March 2018 Sunday 8th April 2018 Sunday 29th April 2018 Sunday 20th May 2018 (3rd Sunday for this month only) Sunday 10th June 2018 Sunday 8th July 2018 Sunday 29th July 2018 (Not Yet Confirmed) Sunday 12th August 2018 Sunday 9th September 2018 Sunday 30th September 2018 Sunday 14th October 2018 Sunday 11th November 2018 Sunday 9th December 2018 Sunday 30th December 2018 (pending court re-surfacing) To be updated regularly about when this Computer market is taking place, sign up via email or text for FREE. 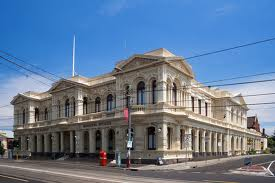 The Malvern Computer Market is located at the Malvern town Hall, Cnr Glenferrie Road and High Street. There is tram and bus stops located at the front, Malvern has on site catering and an ATM located diagonally opposite. This market is open from 10am-4pm entry cost is $3 per person, while kids under 10 are free. To be updated regularly about when this Computer market is taking place, sign up via email or text for FREE. 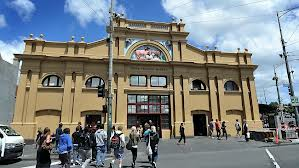 The Queen Victoria Market, "Vic Market" or "QVM" as it is becoming known in social media, is an iconic part of Melbourne and Melbourne's history. QVM occupies 7 hectares (approx 2 city blocks) within the Melbourne Central Business District and has been operating for over 130 years. 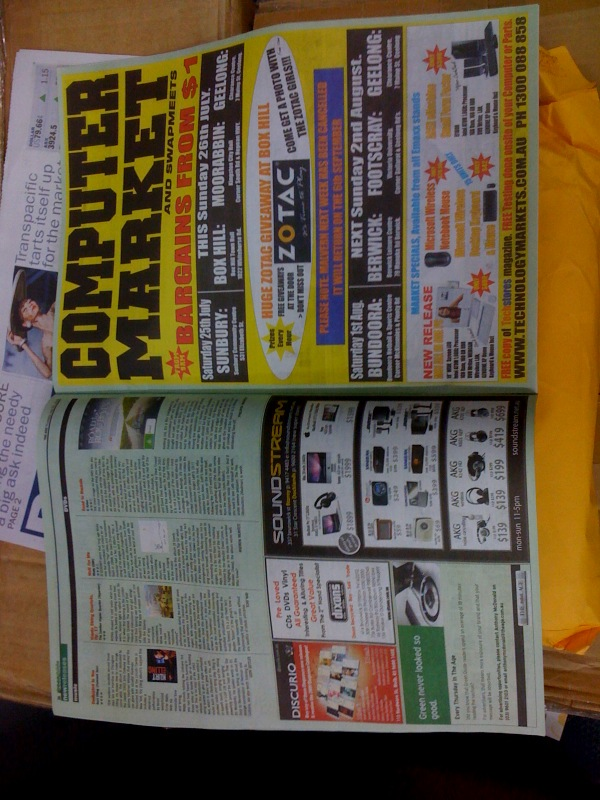 We are pleased to be offered some retail space to show case the computer markets for the first time. 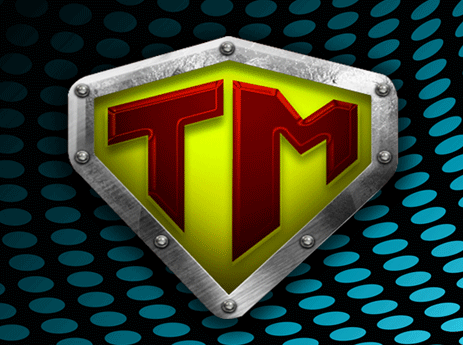 We hope to operate a market at least monthly. Stay tuned. It will be in Shed 'A' which is closer to the Peel St and Victoria St corner. Entry is free and the market will operate from 10am. To be updated regularly about when this Computer market is taking place, sign up via email for FREE. We don't have any current bookings for the Moorabbin area, the nearest market will be at Keysborough on the 2nd Sunday each month. Subscribe via email to be updated of any future Moorabbin Markets. 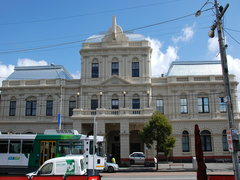 The Moorabbin Computer market is located at the Kingston City Hall, formerly known as the Moorabbin Town Hall, 985 Nepean Hwy, Moorabbin. 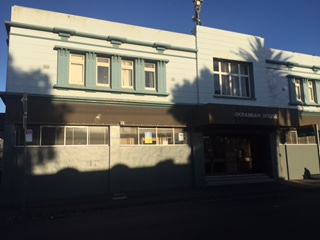 It is near the corner of South Road in Moorabbin. The rear car park has finally been finished and there is 2hr free parking. There is an ATM directly opposite the building. There is onsite catering and the Moorabbin train station is next door. There are also ample bus services coming from all areas to the Moorabbin train station. There is limited onsite parking due to construction works at the rear. This market also features a Kids'N'Craft market . Store holders are welcome, please contact our office for details. This market is open from 10am-4pm entry cost is $3 per person, while kids under 10 are free. To be updated regularly about when this Computer market is taking place, sign up via email or text for FREE. The North Melbourne Computer Market is hosted occasionally throughout the year. It is located at the North Melbourne Recreation Centre, 204-206 Arden Street, next door to the North Melbourne Football club. This venue has no ATM, but does have onsite catering. There is ample parking in surrounding streets. 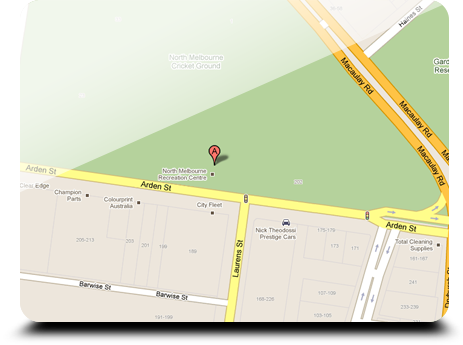 The nearest station is North Melbourne station which is a 10 minute walk away. This market is open from 10am-4pm entry cost is $3 per person, while kids under 10 are free. To be updated regularly about when this Computer market is taking place, sign up via email or text for FREE. The Northcote Computer Swap meet will be held occasionally check back here for updates.It is at 189 High St, 10 minutes away from Collingwood. There is ample parking in the surrounding dtreets as well as a tram stop out the front. The train station is a 5 minute walk away. The Reservoir Computer Market HAS BEEN TRANSFERRED TO BUNDOORA, (8 mins away) it is held on the 3rd Sunday of each month. SCROLL DOWN FOR DATES. It is located at the Bundoora Netball and Sports Centre (BNASC) which is on the RMIT University West Campus. The west campus is located on the corner of Plenty road and McKimmies Road. 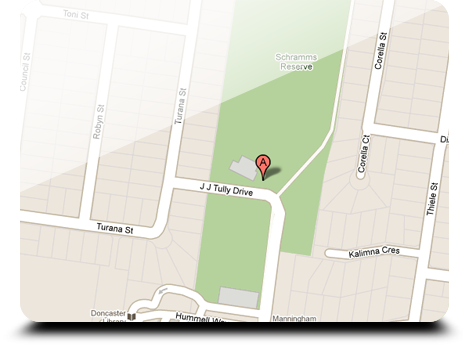 Entry is via 344 McKimmies Road Bundoora. Public transport to the Computer Market is via tram 86, as well as various bus stops surrounding the university. There is ample FREE onsite parking both at the front and rear of the facility. There is onsite catering, there is also an ATM located in the library open from 11am. market is open from 10am-4pm entry cost is $3 per person, while kids under 10 are free. The next being SUNDAY 18th March 2018. THE DATES FOR 2018 ARE: SUNDAY 18th March 2018, To be updated regularly about when this Computer market is taking place, sign up via email or text for FREE. Maroondah Masonic Centre, 24 Warrandyte Rd, Ringwood. Opposite Eastland Shopping Centre. The Ringwood Masonic Center (also known as the Maroondah Masonic Centre) is ideally located at 24 Warrandyte Road Ringwood Victoria. 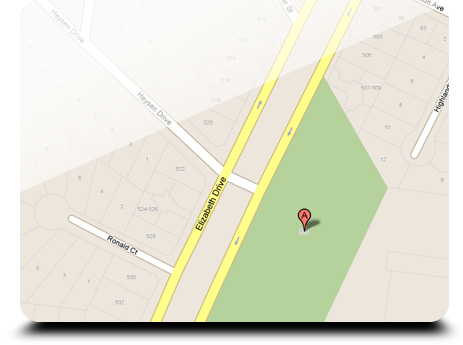 The Centre is on the corner of Warrandyte Road and Aird Street. Melways' Page 49 H8 Across the road from the Eastland Shopping Centre and close to the Ringwood exit of Eastlink, with ample onsite parking, the Centre is a breeze to drive to. If you want to leave the car, the Centre is also about a 500 meter walk from the Ringwood Train Station and the two bus interchanges both at the Station and in Eastland Shopping Centre. The bus stop recently outside our building has been moved 100 meters towards Maroondah Hwy but is still very close - the stop ID is 4077. The Springvale town hall is currently under rennovation. 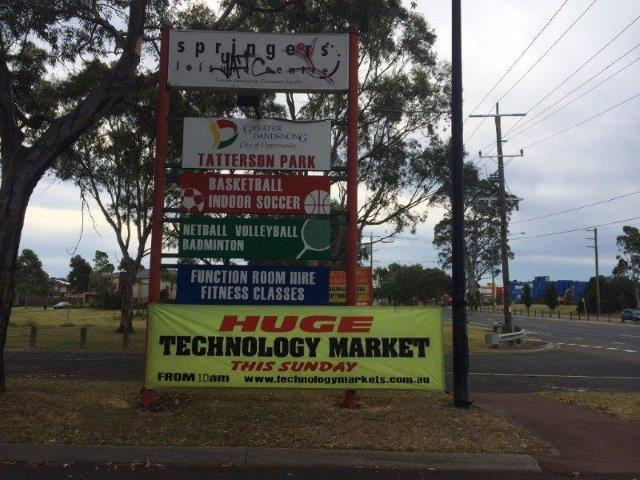 In the meantime we will be using the Springers Leisure Centre on the 2nd SUNDAY EACH MONTH http://www.technologymarkets.com.au/markets/#41 The Springvale Computer Market is on the 2nd and 5th Sunday of each month as the calendar falls. SCROLL DOWN FOR DATES. . This market is located at the Springvale City Hall, which is at 397 Springvale Road. 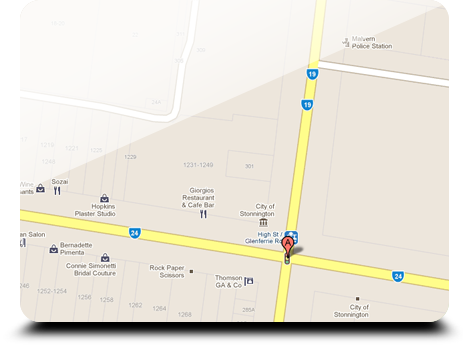 It is a 15 minute walk from Springvale train station, there is however bus stops out the front. It is located behind the Springvale library, and there is ample free parking on site. 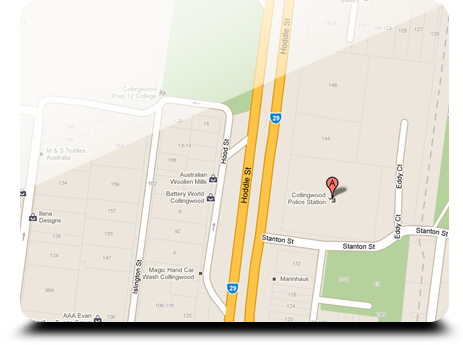 Springvale also features on site catering, whilst the nearest ATM is at the Springvale shops a mere 5 minute walk. This market is open from 10am-4pm entry cost is $3 per person, while kids under 10 are free. To be updated regularly about when this Computer market is taking place, sign up via email or text for FREE. The Sunbury Computer Market is held on the 3rd Saturday of each month. SCROLL DOWN FOR DATES. It is held at the Sunbury Memorial Hall, at 2 Stawell St, in Sunbury. There is no ATM on site; however there is ample free parking onsite as-well as around the venue. This market is open from 10am-4pm entry cost is $3 per person, while kids under 10 are free. THE NEXT MARKET will be SATURDAY 21st April 2018. The dates for 2018 are: SATURDAY 21st APRIl, 2018 SATURDAY 19th MAY, 2018 SATURDAY 16th JUNE, 2018 SATURDAY 21st JULY, 2018 SATURDAY 18th AUGUST, 2018 SATURDAY 15th SEPTEMBER, 2018 SATURDAY 20th OCTOBER, 2018 SATURDAY 17th NOVEMBER, 2018 SATURDAY 15th DECEMBER, 2018 To be updated regularly about when this Computer market is taking place, sign up via email or text for FREE. 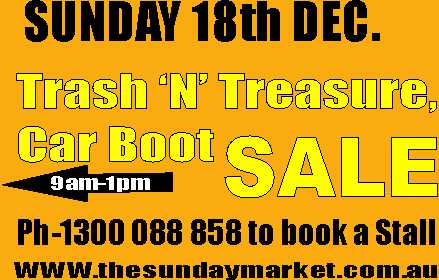 No Dates yet set: THE SUNDAY MARKET: Trash and Treasure, Car Boot, Arts and Crafts, Baby and Kids, garage sale. Come sell your old items, clear out your house, sell your handi crafts. MARKET WILL BE OPEN FROM 9am-1pm and ENTRY IS FREE TO THE PUBLIC The market will be in the undercover carpark at the rear of the Broadmeadows Leisure centre. There are limited undercover stalls as well as outdoor stalls available. Stalls are $15 inc gst for the first market. Fee covers Public Liability Insuarance and hire of the car park. Limited power is available and must be pre arranged prior to market day. Tables can also be hired on the day for $5. Sites are pre-allocated so bookings are essential. However there will be some temporary sites available on the day. Call our Office on 1300-088-858 or use the booking link above. 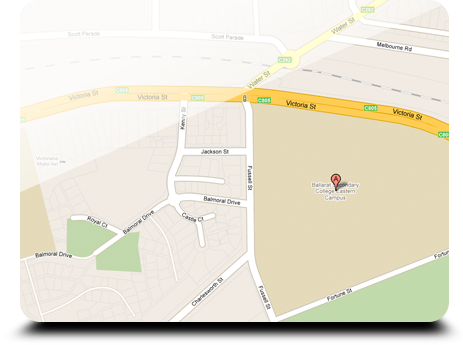 Wantirna Market is located in the Hungarian Community Centre at 760 Boronia Rd, Wantirna, VIC 3152. The Hungarian Community Centre is beautifully located on 5.5 acres of parklands in the City of Knox. The Centre has two large and one smaller hall which can accommodate 500, 350 and 100 people respectively. It also has an ecumenical church and the Korona restaurant. Ample parking is available on site for 250 cars. Direct access is available to the city and suburbs via the Eastlink freeway system. The Werribee Computer market is held once a month. SCROLL DOWN FOR DATES. 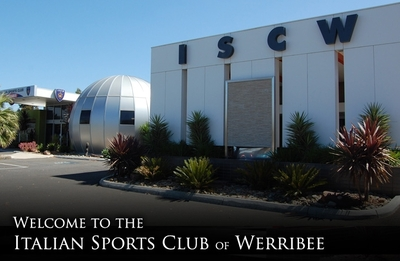 It will be held at the Italian Sports Club, which is at 601 Heaths Rd Werribee. This market has ample free parking; there is an ATM onsite. There is onsite catering.This market is open from 10am-4pm entry cost is $3 per person, while kids under 10 are free. THE NEXT MARKET will be SATURDAY 17th March 2018 The dates for 2018 are: SATURDAY 17th March 2018 To be updated regularly about when this Computer market is taking place, sign up via email or text for FREE.